Specialty cakes are perfect for any event. They can come in any size, with any design that you choose to create. Specialty cakes in NJ are unique because there are so many different things to celebrate, with so many cake options to choose from. Here are five designs to choose from when designing a specialty cake in New Jersey. Sheet cakes are the perfect simple specialty cake. They feed just the right amount of people, and they are beautiful to look at. Sheet cakes in NJ have the most creative designs. 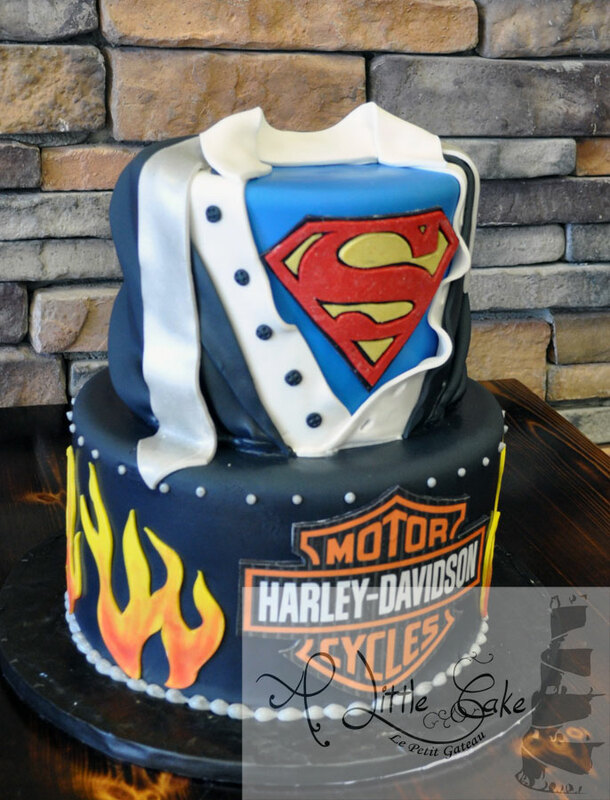 Many people choose to design a specialty buttercream cake to have a fun, flavorful cake for their birthday cake NJ. 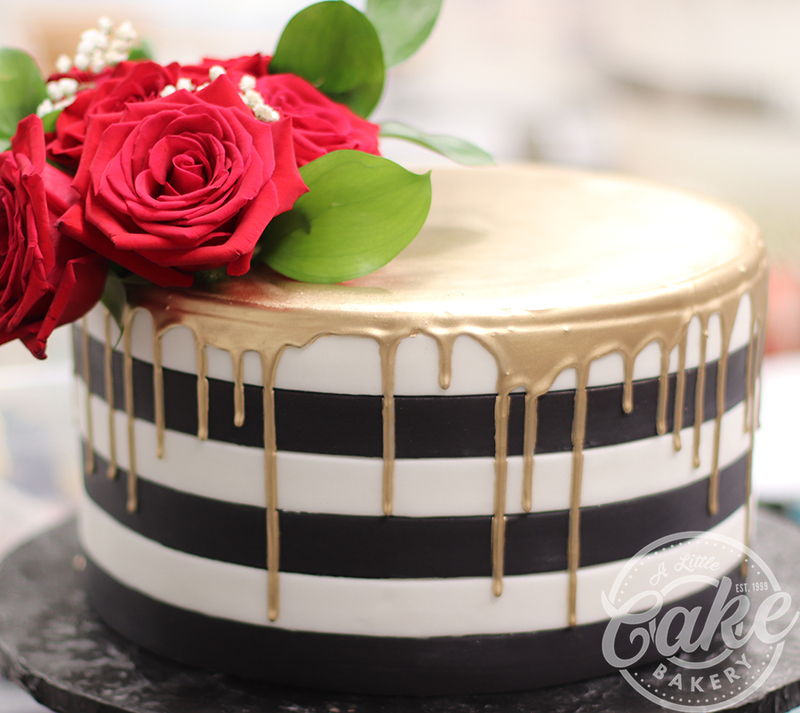 Your options are limitless, ranging from a flowered cake to a cake with lettering, and more. There are so many options to choose from at a specialty bakery in New Jersey. Naked cakes in New Jersey are becoming more popular for every event. Not everyone loves frosting, and these cakes give you the chance to leave it off. Even without frosting, you can still specialize one of these cakes. Many people in NJ choose to design a specialty naked cake with colorful fruits. Others will top them with creative cake toppers, such as a Mr. and Mrs. decoration for a specialty wedding cake. 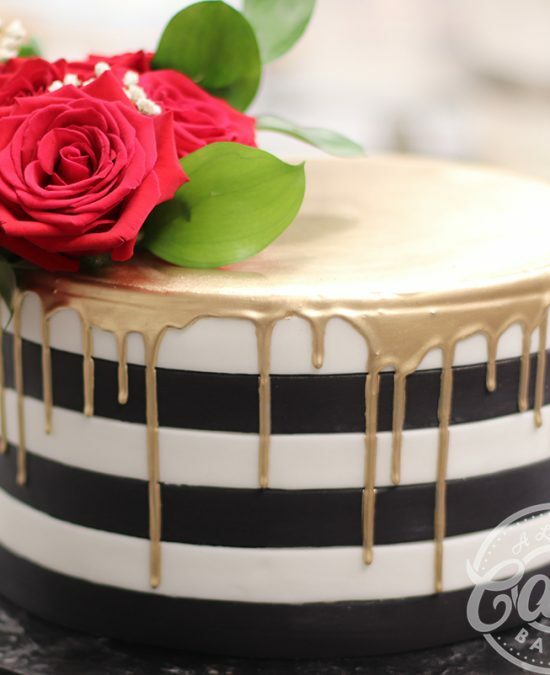 No matter how you choose to decorate it, choose from the best specialty naked cakes in NJ. Specialty tiered cakes are perfect for any large event. Designing this specialty cake gives you the option of adding even more to your cake. Specialty tiered cakes in New Jersey have many different styles. Some people choose to keep the same design throughout the entire cake. Others decide on different designs on each tier. Tiered cakes in NJ can have as many tiers as you need for your event. Sculpted cakes are the perfect idea for any event. Some may think that they are more for looking at than eating. 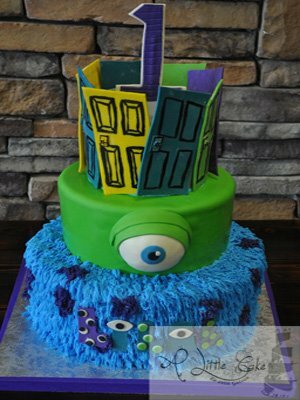 However, the most popular custom cakes in NJ use the finest ingredients to ensure that these cakes are delicious and look amazing. Specialty 3-D cake options are limitless. 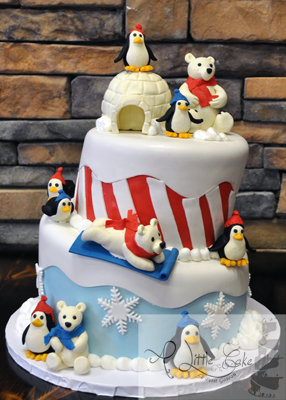 Sculpted cakes in New Jersey range from character cakes to animal cakes. Many people design a specialty cake that looks like an object, such as a record player or luggage. 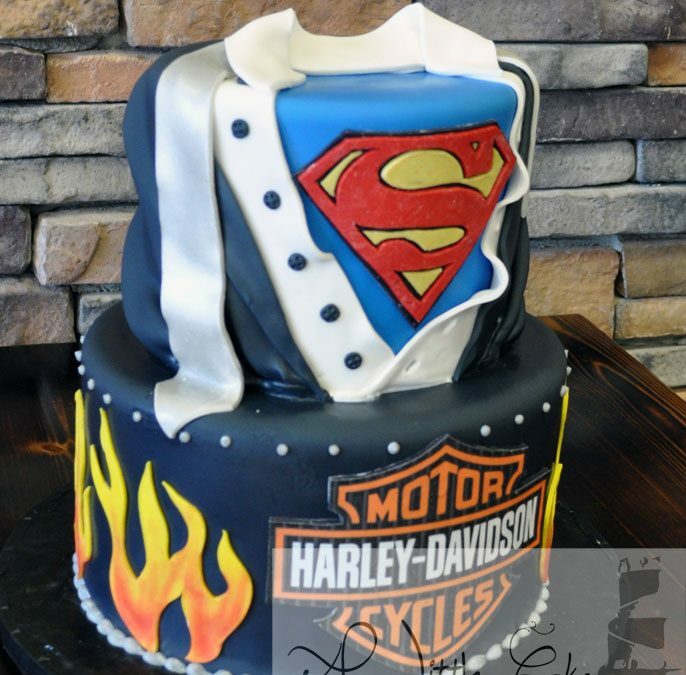 Specialty sculpted cakes in NJ are perfect for every event. One of the most beautiful designs for a specialty cake is custom-made flowers. Flower cakes in NJ have so many different options. Some cakes have beautifully crafted flower designs just to top wedding cakes. Others have a cascading flower design on the side of the cake. There are also many different types of flowers to create. Many people choose roses, orchids, and daisies for their specialty flower design. However, there are many other options when it comes to specialty flower cakes in New Jersey. There are so many options when it comes to specialty cakes. In New Jersey, the options are limitless. Whether you want a sheet cake, a naked cake, or a tiered cake, the design options are completely up to you. For an innovative design, go with a sculpted cake. If you want a flower cake, choose from the best flower cake designers in NJ.